It seems like a dream, but it's happened ! 14 years of My Quilt Ladies ! The Quilt Ladies idea came to me about 1995. I was working at the Sioux City, Iowa, Public Library and a mother of a little girl came up to me and asked, "Do you have anything like this for me?" she was holding up a popular children's book, that is presented in a series way. Our library had nothing. For days after she left I had it in my head. I could do it. I love writing and I love quilting. I put them together and what I have is The Quilt Ladies Book Collection. On the Left: First book, printed in 2000 at home. 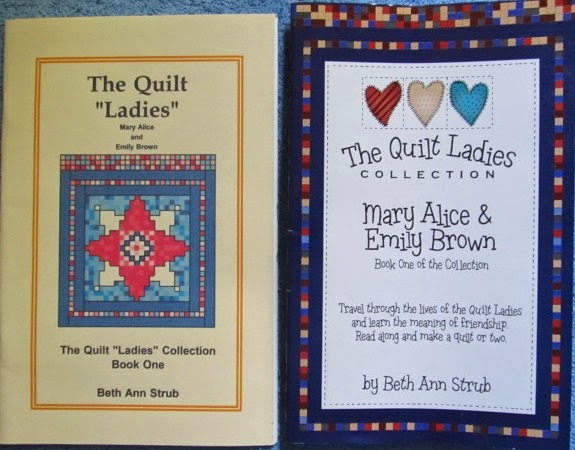 I sold the first 3 titles (as on the left) of The Quilt Ladies Collection at quilt show, craft fairs, any place that I thought they would sale. Added books one at a time. 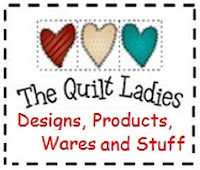 So, HERE I am.....14 years later, 12 of "The Quilt Ladies Books" and the Quilt pattern Books, "Little Quilt Ladies"
The Best Kind of DREAM, they do come true ! It would have never happened without you ! DREAM HUGE and START NOW! Nothing happens overnight or even over months, but start ! Start dreaming, start savings, start hoping, start planning and enjoy the process.